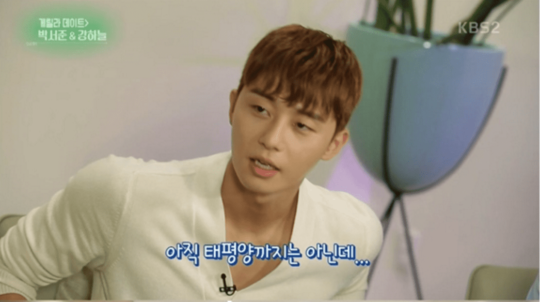 Actor Park Seo Joon recently shared his thoughts on the army. On July 26, the actor sat down for an interview with a reporter, where he talked about his upcoming film “Midnight Runners” with Kang Ha Neul. 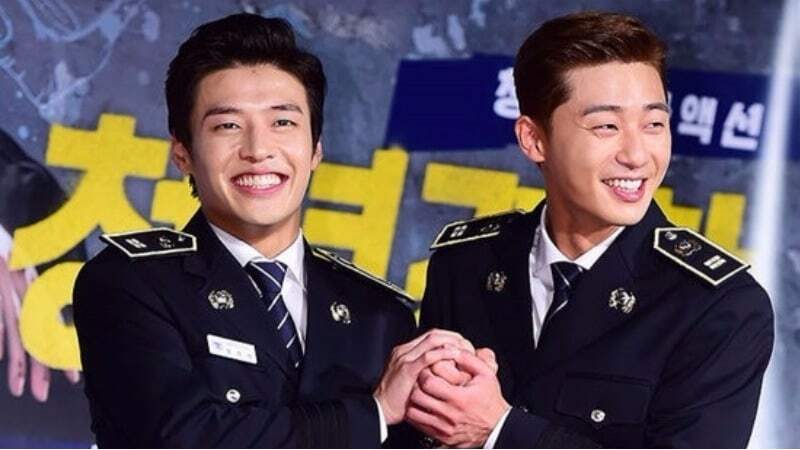 The film tells the story about two young policemen Ki Joon (Park Seo Joon) and Hee Yeol (Kang Ha Neul) who end up witnessing a kidnapping case. With both policemen having no on site experience, the two of them navigate unpredictable situations with only the knowledge they learned from their books. After receiving a positive response for his role in “Fight My Way,” Park Seo Joon will be playing Ki Joon, an enthusiastic police officer who acts first and thinks later. He continued, saying, “While I was acting as a policeman, it did bring back memories of my military duties, but I already finished my reserve forces training,” referring to a training session for those who previously served their mandatory army duty. 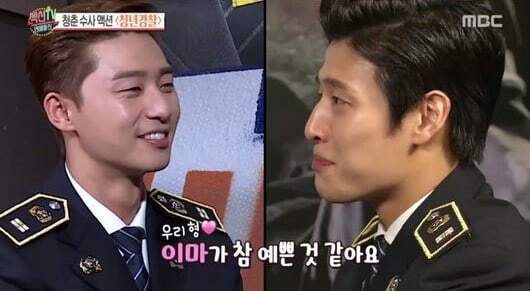 Park Seo Joon also talked about co-star Kang Ha Neul, who is set to enlist in the military police department. “I’m not worried. I think he’ll do really well. I heard that the military police department is already waiting for him,” he said, laughing. 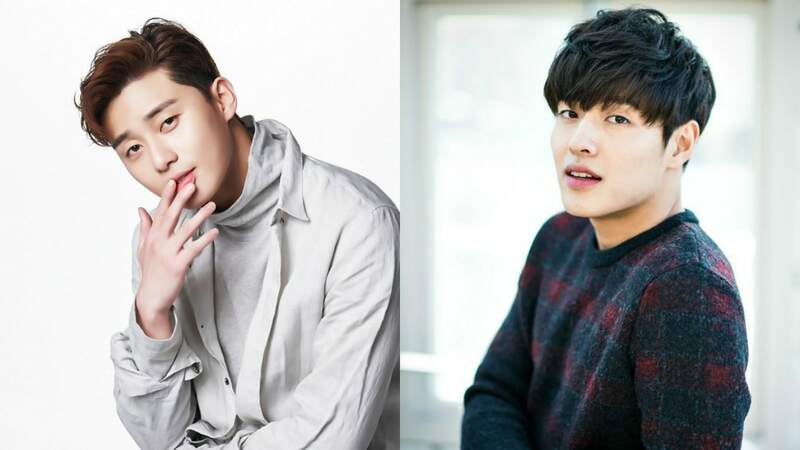 Meanwhile, Park Seo Joon and Kang Ha Neul’s new film “Midnight Runners” is set to premiere in theaters on August 9.